 Pittsburgh Steelers talented wide receiver Martavis Bryant and his big play ability will be benched for the first four games of the season for a drug violation. 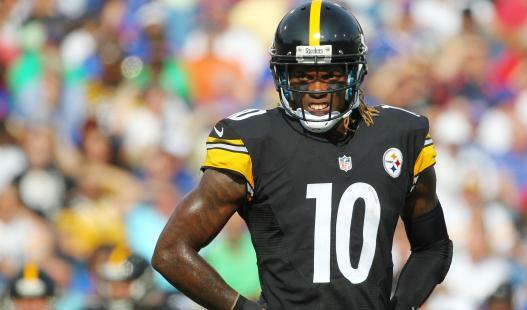 Steelers WR Martavis Bryant's appeal of the four-game suspension was denied. There were settlement talks before last week's news. Bryant was inactive for the first six games last year before catching eight touchdown passes and adding explosion to the Steelers offense.